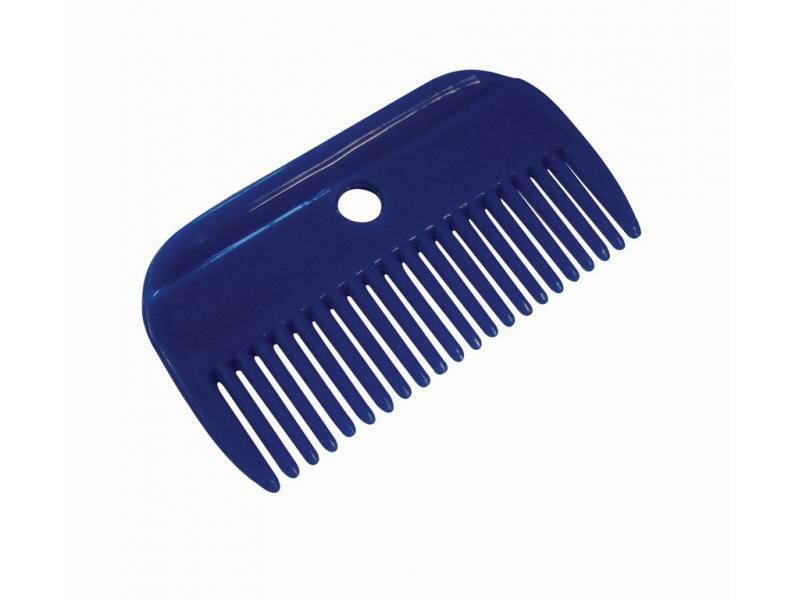 The fantastic Plastic Mane Comb from Roma is perfect for everyday grooming. 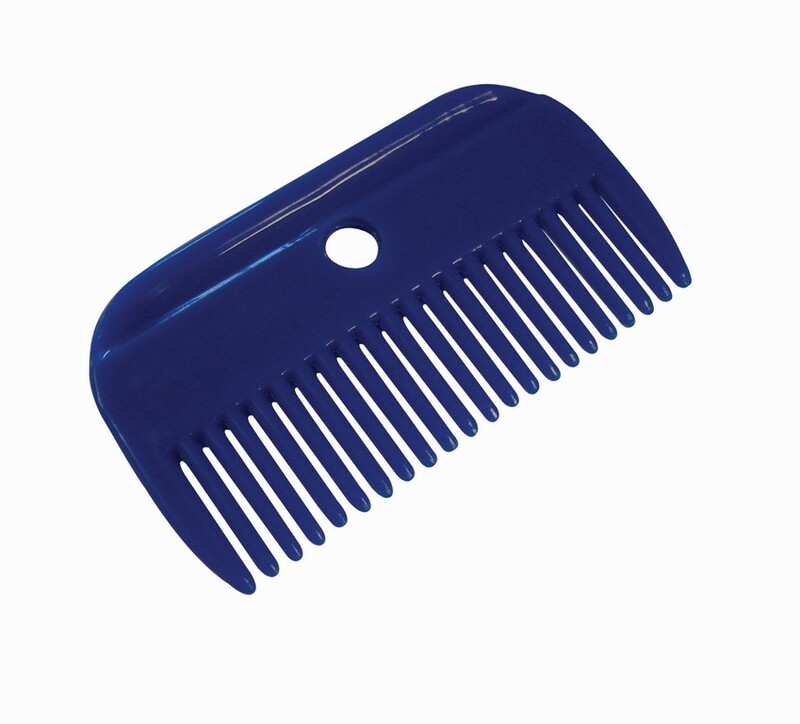 The sturdy comb is also available in various colours. There are currently no questions for Roma Plastic Mane Comb - be the first to ask one!